Just for fun, many of the staff members at Legends on Deck decided to chime in with their picks for the upcoming season. One thing is for certain, there is a difference of opinion. That’s what makes things like this fun. As we all know, anything can happen and we can expect the unexpected. 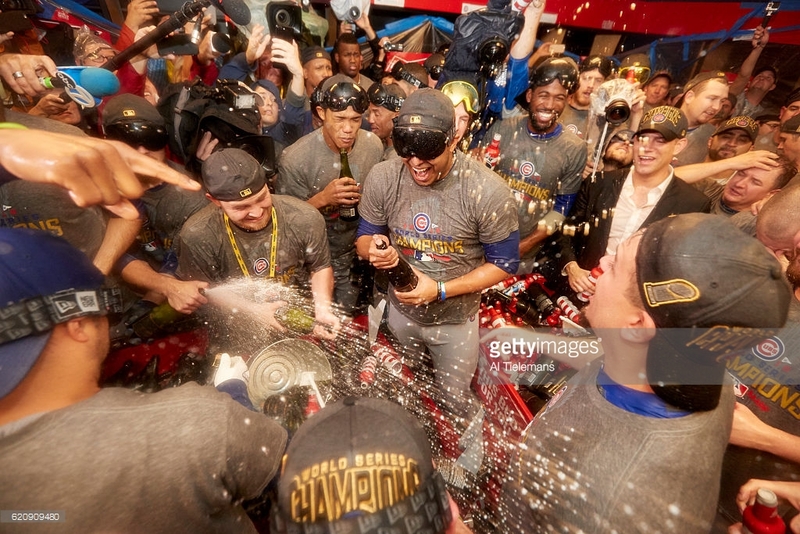 Will the Cubs have a little World Series hangover? Can the Mets outlast the Nationals? Are the baby bombers ready for the spotlight? Can the Rockies make a return to the postseason? All of these questions and many more will be answered as opening day is Sunday! Legends on Deck wishes all of the teams the best luck and we all look forward to an amazing and exciting 2017 season.